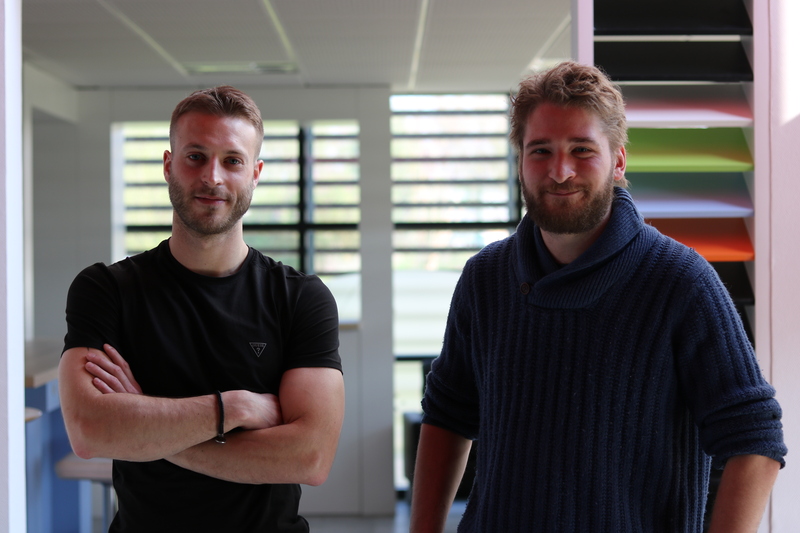 It was in 2013, on the benches of the University of Burgundy, that met each other the three founders of ADBiodetech, a start-up in biotechnology fresh out from the incubator Premice. How did these young entrepreneurs, Arthur Vanier, Damien and Pierre, become real outsiders in the regional panorama? Interview with Arthur Vanier, co-founder of ADBiodetech. Their name may not ring a bell yet, but this young innovative company has not finished to be talked about. ADBiodetech is a start-up developing a new tool for the detection of bovine mastitis *, called Milkystrip. This strip, unlike the pre-existing, should be able to determine the strain responsible for the infection (among the most common ones). “The original project was to modify the DNA chips to diagnose infections and antibiotic resistance” testify Arthur, “but after a benchmarking and a regulatory analysis, it turned out that this area was too complex for us to understand at this stage. We got reoriented to a project of diagnosis of the mastitis, because it is a very frequent infection in cattle, currently rather badly detected “. After several months of work, the project of Arthur and his team is crowned with the prize “Energy and strength of conviction” by the jury of the Entrepreneuriales. ” We really worked as if we wanted to create the company. And the jury saw it!, says Arthur. And those efforts paid off. 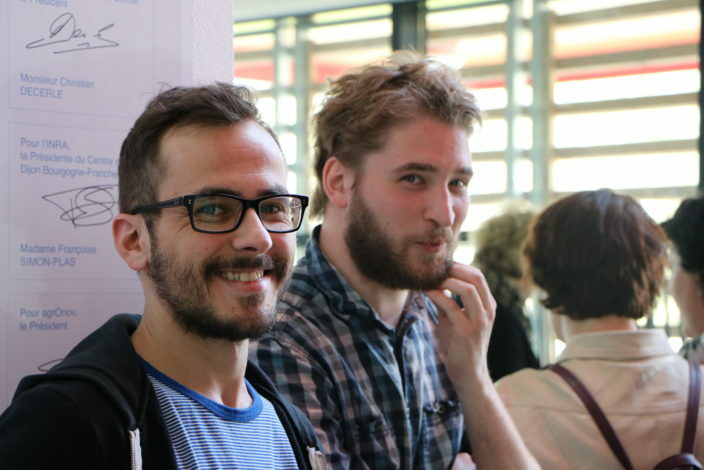 Once he graduated, Arthur decided to valorize this long-term work by launching the company ADBiodetech, supported by his friends Damien and Pierre. A balanced trio likely to be successful, bringing together skills in R & D, editing and project management, and commercial solicitation. After this, followed a long maturation period of one year, backed by the laboratory of the University of Burgundy parasitology, before the presentation of the project to the incubator Premice who selected the project to incubate it early 2015. Today ADBiodetech is setting up its offices within AgrOnov, the agricultural innovation park. “For 2017, the objective is to develop a functional product, to test it on farms, but also to develop our network of potential customers” says Arthur Vanier, ” We are banking on marketing the product by end of 2017, early 2018″. That’s everything AgrOnov can wish for this dynamic young team!